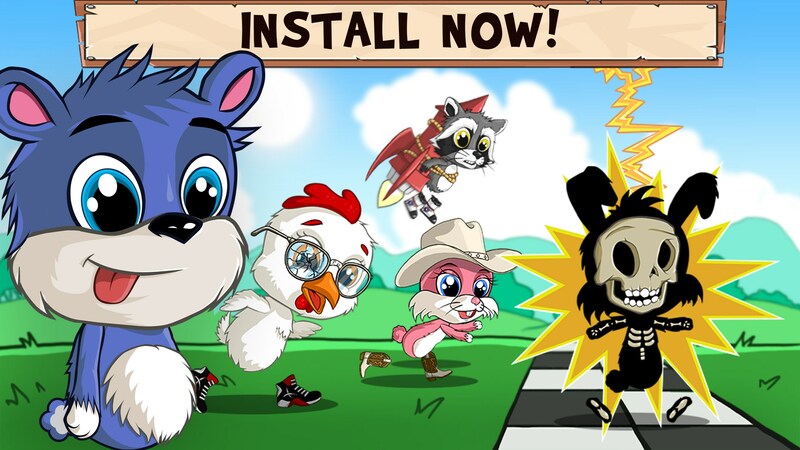 Fun Run 2 - Multiplayer Race – Games for Android 2018 – Free download. 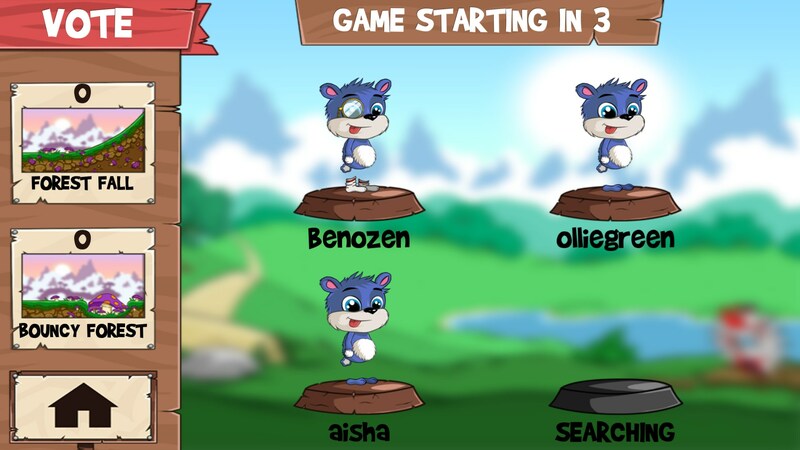 Fun Run 2 - Multiplayer Race – Endless runner game with multiplayer. 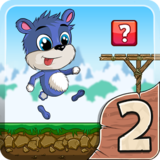 Fun Run 2 for Android is a fun endless runner style game that features four player online multiplayer. 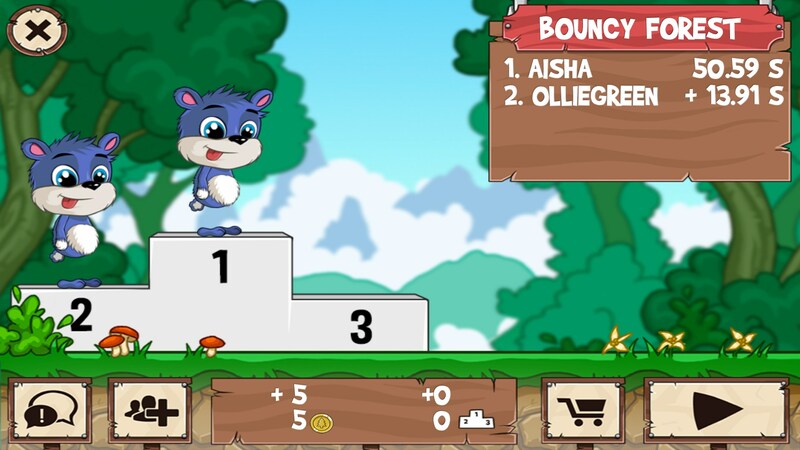 Players can race others online and unlock rewards for finishing races. In this game, players will be able to hook up with strangers online, or start a lobby with friends. Once a game has been picked, the racing will begin. A lobby screen will be shown to players, and players can check out other player details and vote for the next upcoming map. The lobby system has been done very well, and it works without any trouble. Many mobile games seem to lack the ability to provide decent multiplayer content that works smoothly, so it's good to see this game is different. 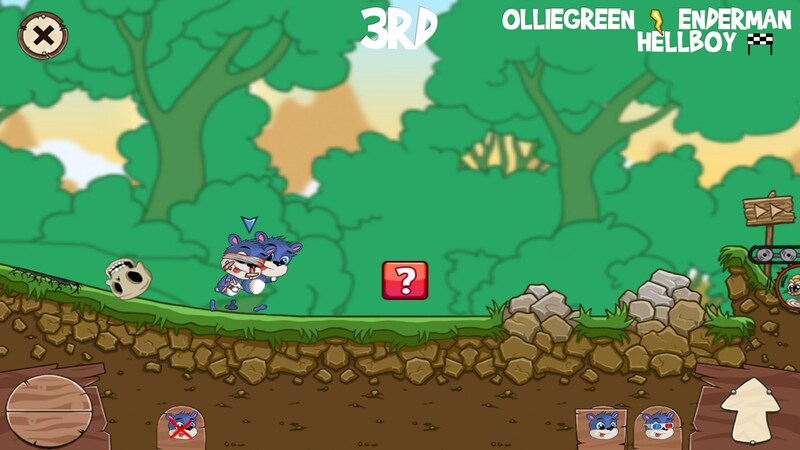 When each race begins, players will automatically start running forwards. There is one single movement button, and with this players can make their character jump. Holding down the button will increase the height the character jumps. Whilst you are racing, you will also pick up various power-ups that can affect gameplay. 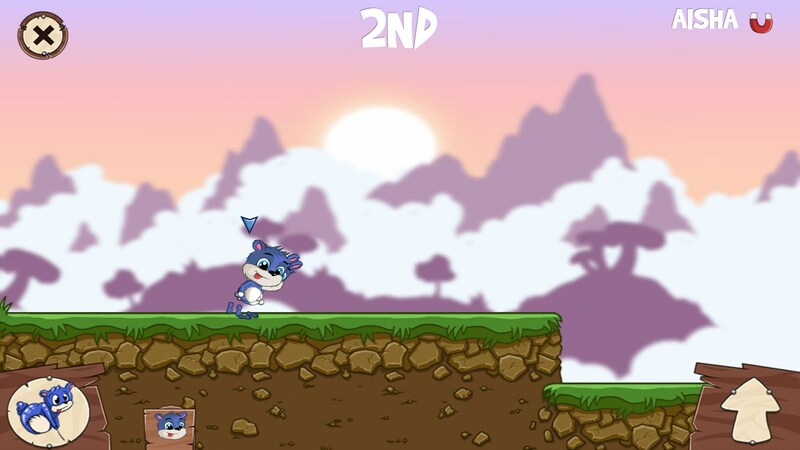 You can find special weapons that can slow other players, or boosts and shields that can help you to get to the finish line faster. 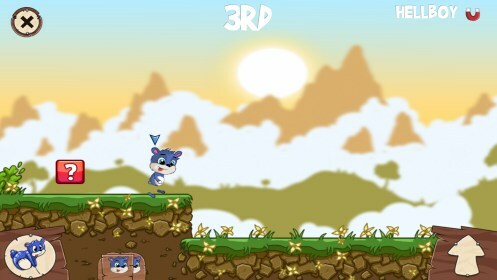 Whilst it is a racing game, the real skill in this game revolves around a player's ability to jump over obstacles and collect power-ups. 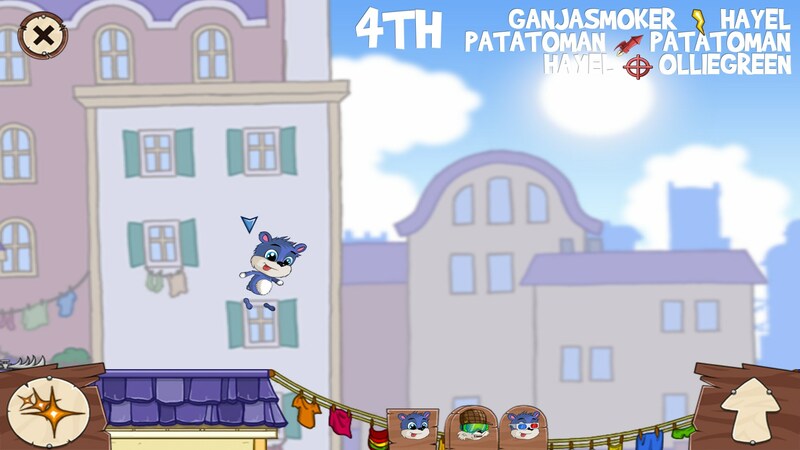 There will be various objects within each level that can boost or propel players through the air, and these can also be used to get a lead over the opponents. There are a variety of levels, so even though the gameplay mechanics stay the same, things don't get boring all that quickly. 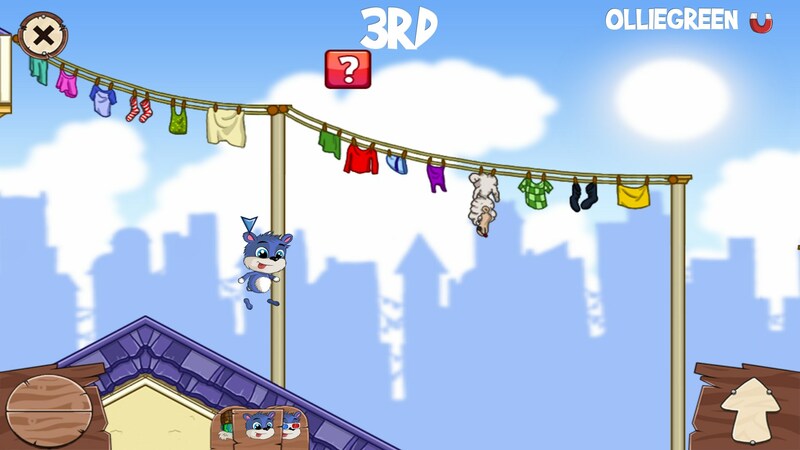 Fun Run 2 is free to play, but you can use in-app purchases to get better cosmetic items. Cosmetic items can be purchased with earnable in-game currency, but it is much easier to spend real life cash to acquire the best items.